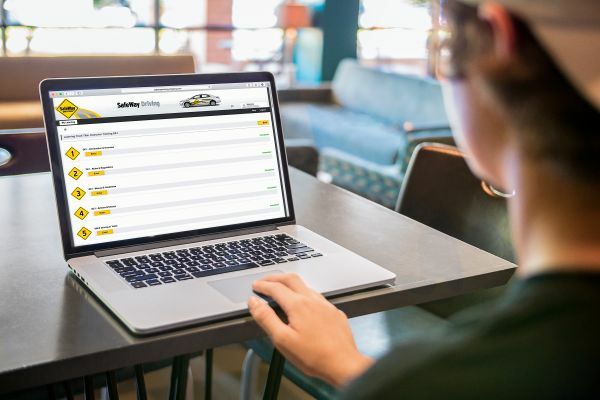 Increase your team’s safety on today’s dangerous roads with a two hour course covering the latest in driver safety followed by a professional assessment of their driving skills. To optimize your employees’ safety, add a private lesson focusing on any weaknesses identified in their assessments. The electronic report provided by SafeWay is the only one of its kind in the industry. This emailed document provides the peace of mind that only comes from a professional driver assessment completed by a certified instructor. 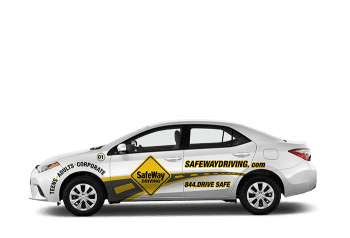 A SafeWay Corporate Advisor will be in touch shortly to learn more about your organization and your specific training needs.